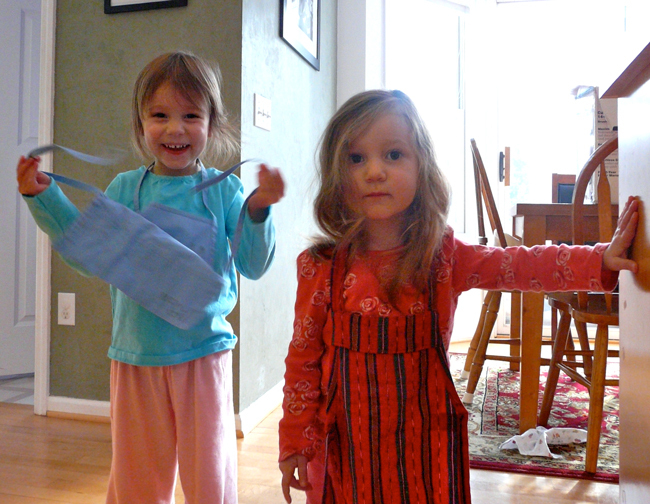 Our little baking buddies Sonja and Charlotte! 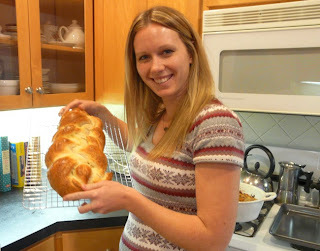 My lovely braided bread - thanks for the help Mandy!! 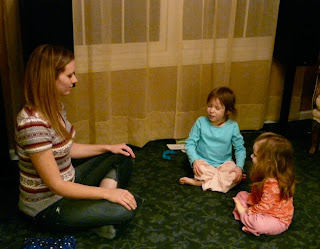 Then after an amazing dinner we found peace with our legs "criss-cross applesauce."